An established retail park, set in 14 acres. 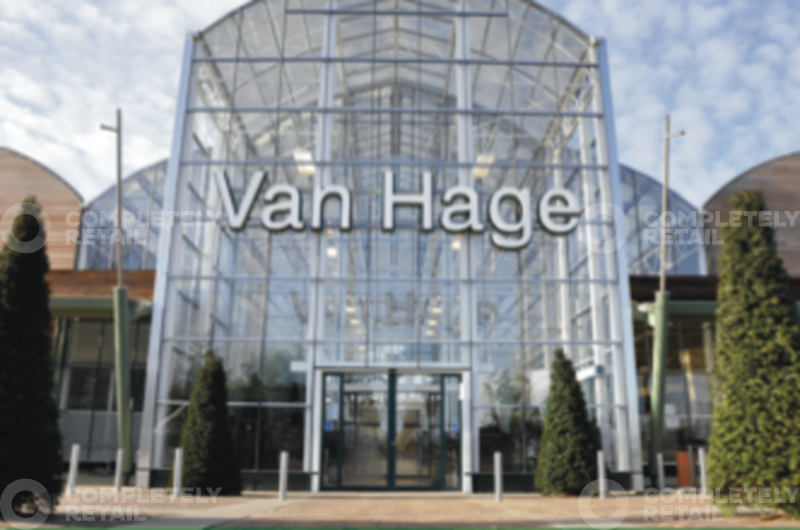 The scheme is anchored by a 50,000 sq ft Van Hage Garden Centre, dubbed the “John Lewis of Garden Centres” and one of Britain’s leading garden centre operators. Located on the Peterborough Ring Road at the junction of the A15 Paston Parkway and the A1139 Frank Perkins Parkway just off the A47 at Eye roundabout. The Garden Park is easily accessible to the A1 and a wide surrounding catchment.